A spy, a drone entrepreneur, a sky taxi engineer, and a politician walk into a bar; reckon they’ll evolve the perfect drone cocktail? 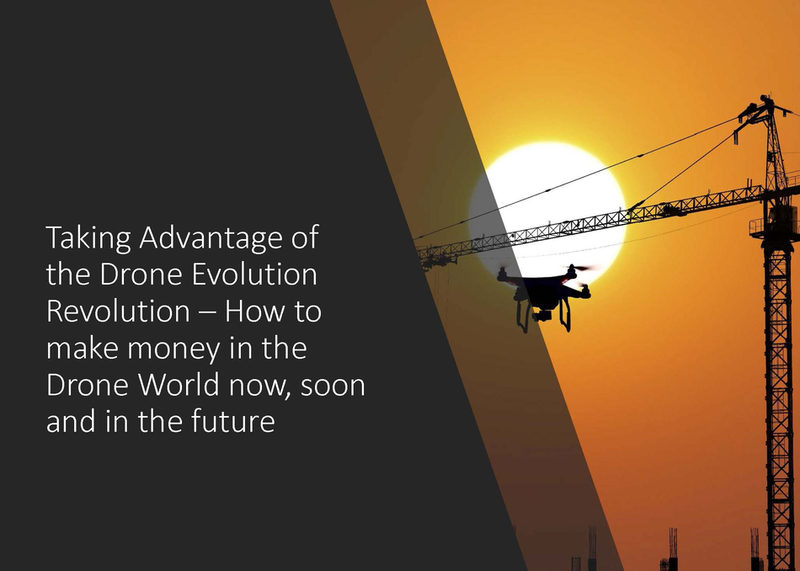 Drones ARE mutating aviation and there are opportunities in evolution! A retired AF intel General, Uber's sky taxi engineer, the CEO of SkySpecs drones and a drone lobbyist will tell you how to cut through FAA red tape and be a surviving species in drone evolution. From software opportunities to the hottest new drone market ideas, this panel is no joke.